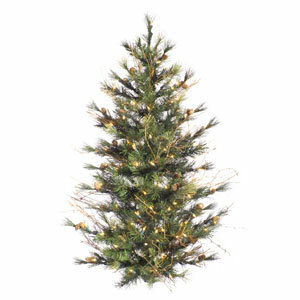 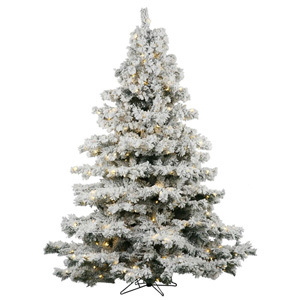 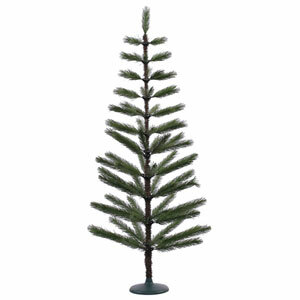 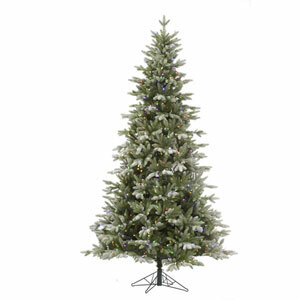 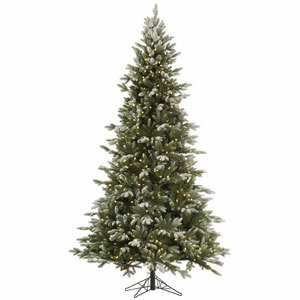 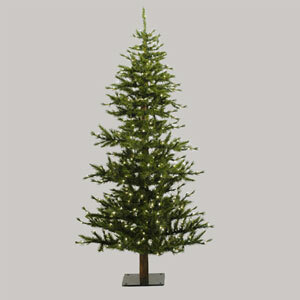 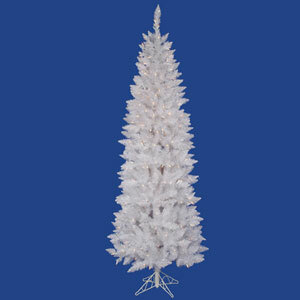 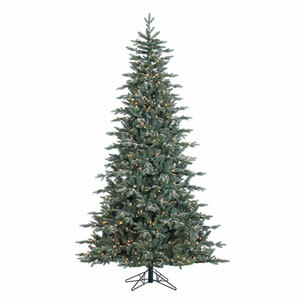 Green Carmel Pine Tabletop Tree 12-inch is rated 3.0 out of 5 by 2. 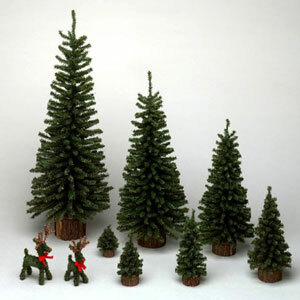 Rated 5 out of 5 by Debbieplus Holly from Bought these for my "Christmas Village"--they look great. 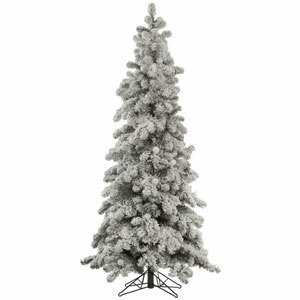 Rated 1 out of 5 by Jackie 1013 from Unhappy I purchased this product to use for crafting. 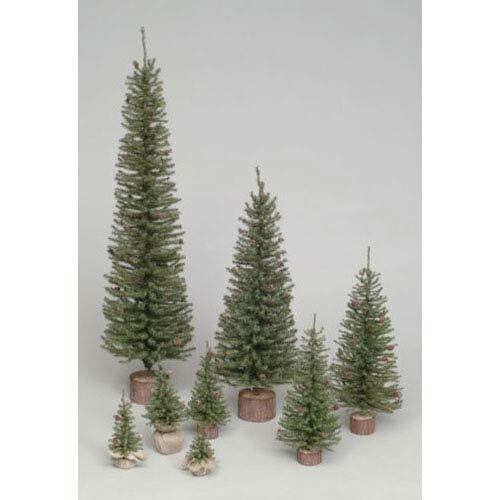 Unfortunately the trees I received look nothing like the trees pictured. 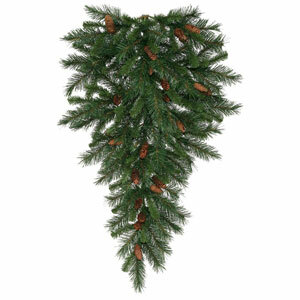 The branches are course and have large pine cones attached.